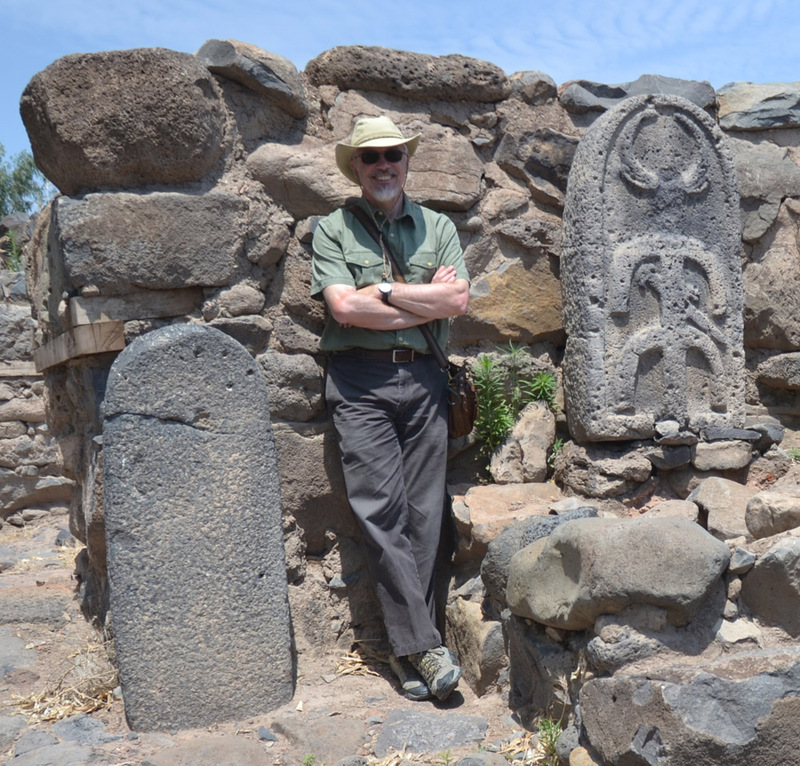 Research: I am professor of Hebrew Bible and ancient Near Eastern textual traditions. My research involves the overlaps between rhetoric, ritual and scriptures. An assignment to write a large commentary on Leviticus has me focused on very detailed texts in their ancient Near Eastern and later Jewish and Christian contexts, while the Iconic Books Project provides me a way to analyze the functions of scriptures in cross-cultural and trans-historical perspectives. Teaching: My undergraduate courses range from biblical studies to ancient religion and culture to comparative scriptures studies. At the graduate level, I teach mostly in the Texts & Contexts concentration of the Religion MA and PhD programs. I am interested in directing student research on iconic books, biblical ritual texts, normative texts, and scripturalization. How and Why Books Matter: Essays on the Social Function of Iconic Texts, Sheffield: Equinox, 2019. (Editor) Sensing Sacred Texts, Sheffield: Equinox, 2018. 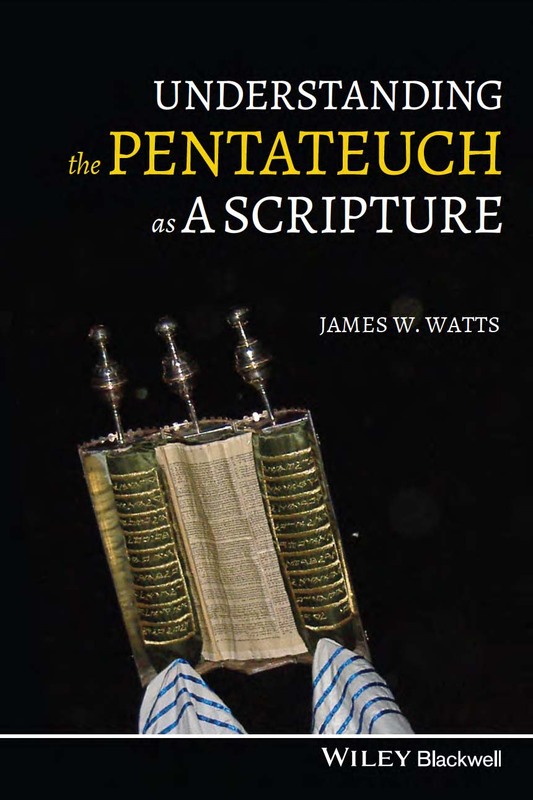 Understanding the Pentateuch as A Scripture, London: Wiley Blackwell, 2017. (sample syllabus). (Editor) Iconic Books and Texts, Sheffield: Equinox, 2013. 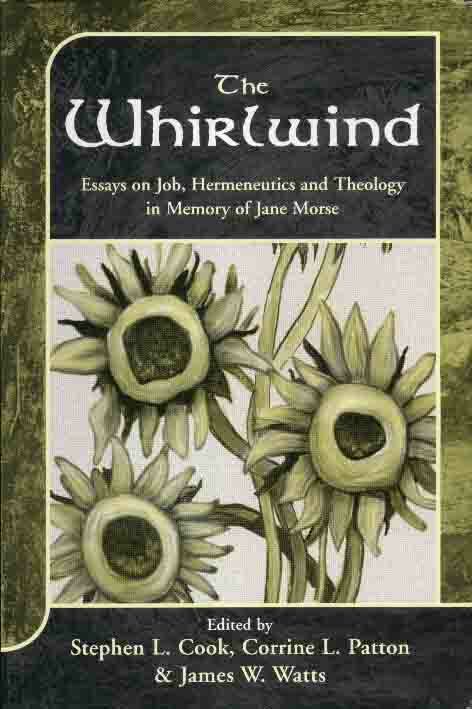 (Editor with Corrine Patton and Steven Cook) The Whirlwind: Essays on Job, Hermeneutics and Theology in Memory of Jane Morse, JSOTSup Series 336, London: Sheffield Academic Press, 2001. (Editor with Paul R. House) Forming Prophetic Literature: Essays on Isaiah and the Twelve in Honor of John D. W. Watts, JSOTSup Series 235, Sheffield: Sheffield Academic Press, 1996. Psalm and Story: Inset Hymns in Hebrew Narrative, Journal for the Study of the Old Testament Supplement Series 139, Sheffield: JSOT Press, 1992. "Unperformed Rituals in an Unread Book," in Writing a Commentary on Leviticus: Hermeneutics – Methodology – Themes (ed. 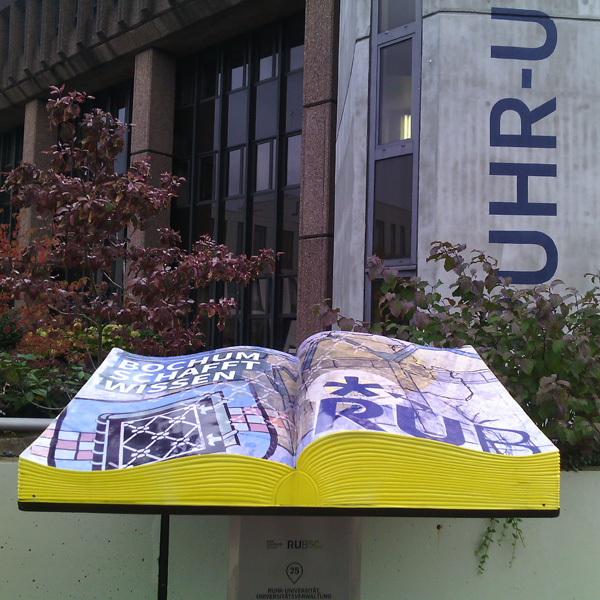 T. Hieke and C. A. Eberhart; FRLANT 276; Göttingen: Vendenhoeck & Ruprecht, 2019), 25-33. "Drawing Lines: a Suggestion for Addressing the Moral Problem of Reproducing Immoral Biblical Texts in Commentaries and Bibles," in Writing a Commentary on Leviticus (2019), 235-252. 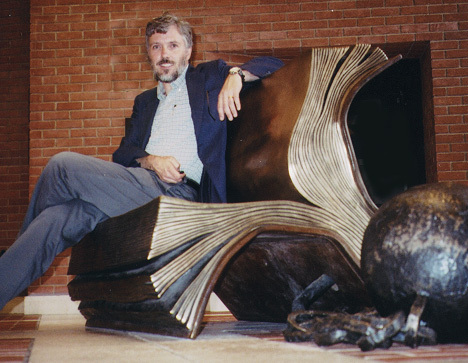 “Ritualizing the Size of Books,” Postscripts 9/2–3 (2013/2019) 104–113. "Leviticus’ Rhetorical Presentation of the Sin and Guilt Offerings," TheTorah.com (2019), online. 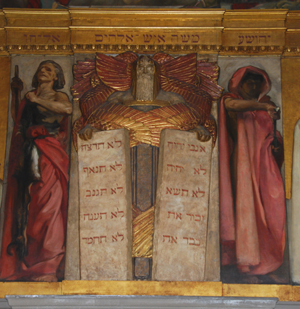 “The Unstated Premise of the Prose Pentateuch: YHWH is King,” Journal of Hebrew Scriptures 18/2 (2018), online. 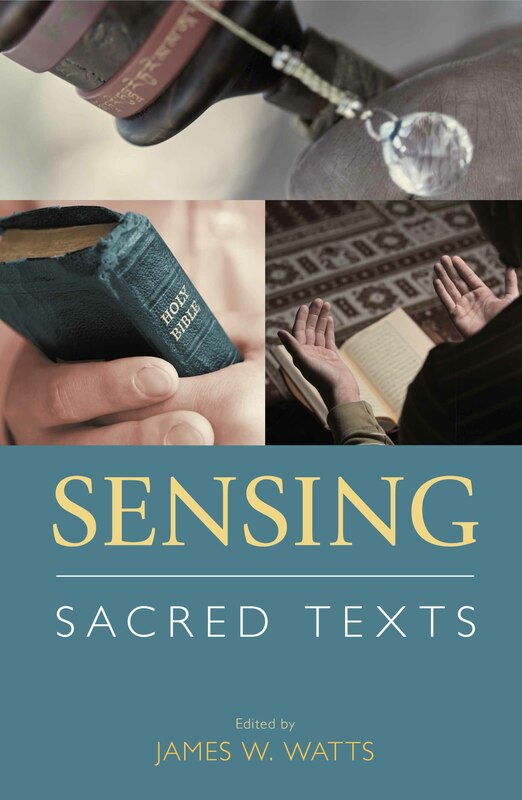 "Scripture's Indexical Touch," Postscripts 8 (2012/2017), 173-184 = Sensing Sacred Texts (ed. Watts; Sheffield: Equinox, 2018), 173-184. “Leviticus, Book of—Visual Arts,” in the Encyclopedia of the Bible and its Reception, Volume 16 (Berlin: DeGruyter, 2018), 392-93. 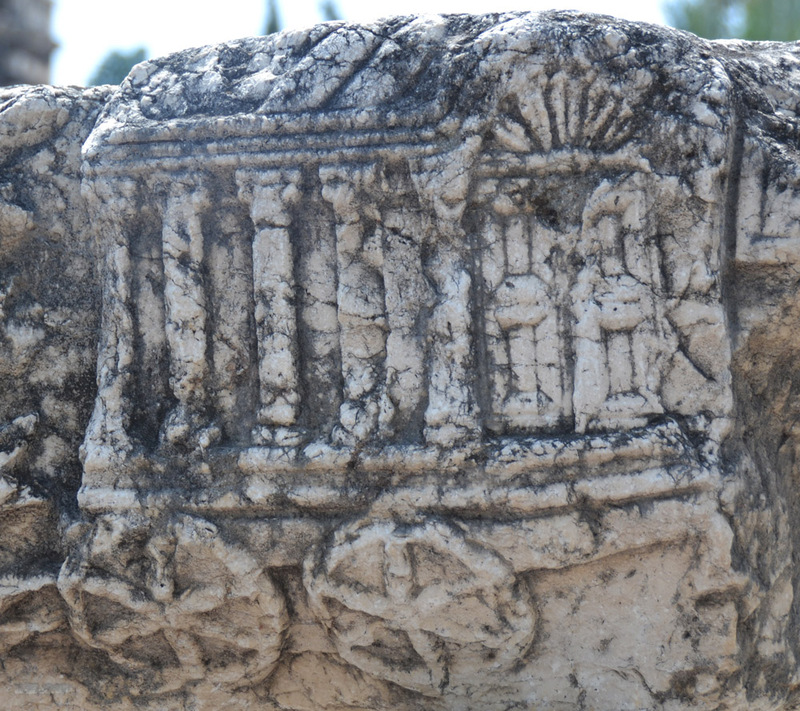 "From Ark of the Covenant to Torah Scroll: Ritualizing Israel's Iconic Texts," in Ritual Innovation in the Hebrew Bible and Early Judaism (ed. Nathan MacDonald, BZAW 468, Berlin: De Gruyter, 2016), 21-34 (pre-print archived version). “Narrative, Lists, Rhetoric, Ritual and the Pentateuch as a Scripture,” in The Formation of the Pentateuch: Bridging the Academic Cultures of Europe, Israel, and North America (ed. Jan Geertz et al, Tübingen: Mohr Siebeck, 2016), 1135-45. "Priestly Lineages in History and Rhetoric," unpublished SBL conference paper, 2016. "Iconic Scriptures from Decalogue to Bible," Mémoires du livre / Studies in Book Culture 6/2 (2015), online at DOI: 10.7202/1032712ar. “Writing Commentary as Ritual and as Discovery,” in The Genre of Biblical Commentary: Essays in Honor of John E. Hartley (ed. William Yarchin and Timothy Finlay; Wipf & Stock, 2015), 40-53. “The Political and Legal Uses of Scripture,” in The New Cambridge History of the Bible, vol. 1, ed. Joachim Schaper and James Carleton Paget, Cambridge: Cambridge University Press, 2013, 345-64. "Scripturalization and the Aaronide Dynasties," Journal of Hebrew Scriptures 13/6 (2013), online at DOI:10.5508/jhs.2013.v13. “The Historical and Literary Contexts of the Sin and Guilt Offerings,” in Text, Time, and Temple: Literary, Historical and Ritual Studies in Leviticus (ed. Francis Landy, Leigh M. Trevaskis, Bryan Bibb, Sheffield: Phoenix, 2015), 85-93. 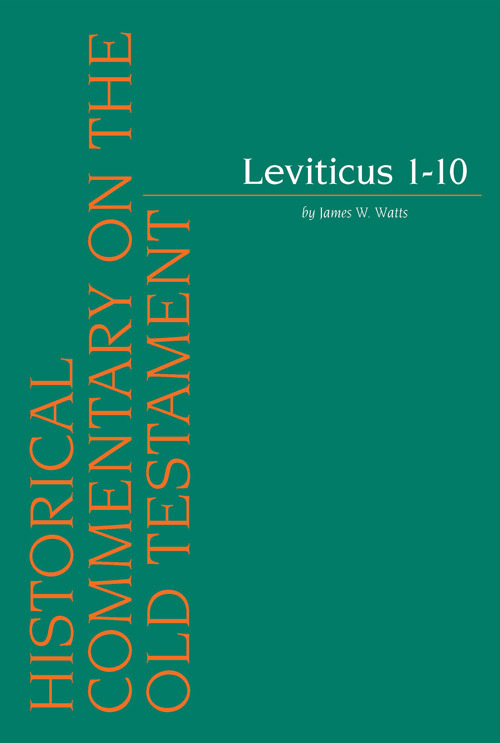 Reprinted from Watts, Leviticus 1-10 (Leuven: Peeters, 2013), 309-316. "Illustrating Leviticus: Art, Ritual and Politics," Biblical Reception 2 (2013), 3-15. Introduction and notes on Leviticus in The Common English Study Bible (Nashville: United Methodist Publishing, 2013), 155-199. “Ancient Iconic Texts and Scholarly Expertise,” Postscripts 6 (2010/2012): 331-344 = Iconic Books and Texts (2013), 374-84 (pre-print archived version). "Relic Texts," The Iconic Books Blog, June 8, 2012. "Aaron and the Golden Calf in the Rhetoric of the Pentateuch," Journal of Biblical Literature 130 (2011): 417-30. "Using Ezra's Time as a Methodological Pivot for Understanding the Rhetoric and Functions of the Pentateuch," in The Pentateuch: International Perspectives on Current Research (ed. T. B. Dozeman, K. Schmid and B. J. Schwarz; Tübingen: Mohr Siebeck, 2011), 489-506. "The Rhetoric of Sacrifice," in Ritual and Metaphor: Sacrifice in the Bible (ed. Christian A. Eberhart; Atlanta: Society of Biblical Literature, 2011), 3-16. Reprinted from Watts, Ritual and Rhetoric in Leviticus (Cambridge, 2007), 173-192. 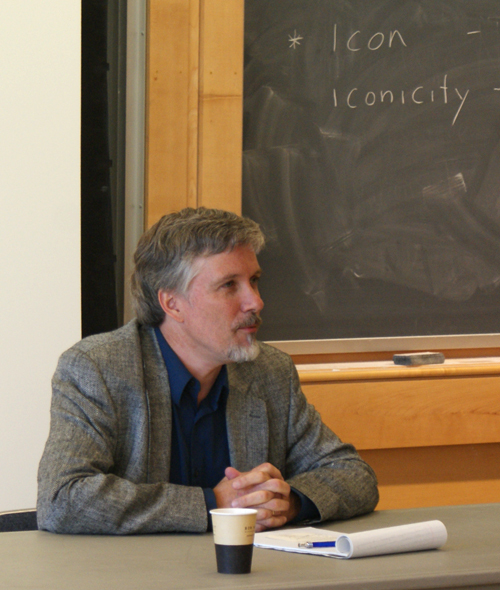 “Books as Relics in Dialogue with D. Max Moerman,” The Religion and Culture Web Forum of the Martin Marty Center for the Study of Religion, University of Chicago Divinity School, March, 2011. “Disposing of Non-Disposable Texts,” in The Death of Sacred Texts: Ritual Disposal and Renovation of Texts in the World Religions, ed. Kristina Myrvold. Fahrnam: Ashgate, 2010. 147-59. "Why Books Matter," The Iconic Books Blog, February 20, 2010. "Legal Literature,” in The New Interpreter’s One-Volume Commentary on the Bible, Nashville: Abingdon, 2010, 953-55. “Torah,” in The New Interpreter’s Dictionary of the Bible, vol. 5. Nashville: Abingdon, 2009. 629-30. "Ritual Rhetoric in Ancient Near Eastern Texts," in Ancient Non-Greek Rhetorics, ed. Carol Lipson and Roberta Binckley, West Lafayette, IN: Parlor Press, 2009. 39-66. “Desecrating Scriptures,” a case study for the Luce Project in Religion, Media and International Relations at Syracuse University, 2009. “The Three Dimensions of Scriptures,” Postscripts 2/2 (2006/2008), 135-159 = Iconic Books and Texts (2013), 8-30 (pre-print archived version). "Oracular Rhetoric," Perspectives in Religious Studies 35 (2008): 185-95. “Ritual Rhetoric in the Pentateuch: The Case of Leviticus 1-16,” in Colloquium Biblicaum Lovaniense 2006: Leviticus and Numbers, ed. 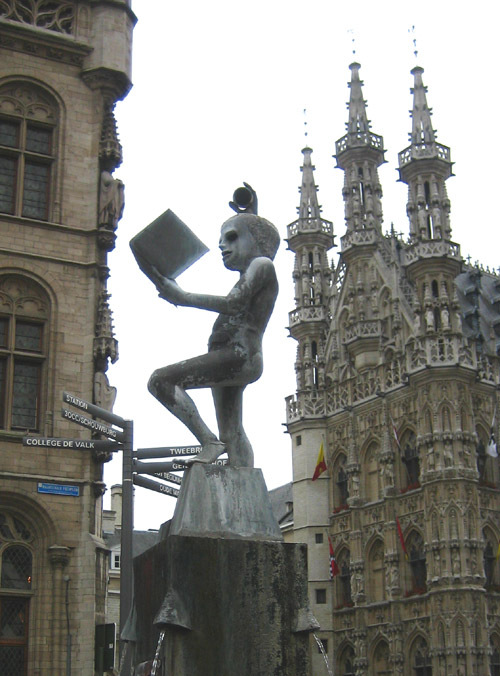 Thomas Römer, Beitrage zum Ephemerides Theologicae Lovanienses, Leuven: Peeters, 2008. 305-18. "Performing the Torah: The Rhetorical Function of the Pentateuch in the Second Temple Period," unpublished SBL conference paper, 2008. “The Torah as the Rhetoric of Priesthood,” in The Pentateuch as Torah: New Models for Understanding Its Promulgation and Acceptance, ed. Bernard Levinson and Gary Knoppers. Winona Lake, IN: Eisenbrauns, 2007. 319-332. “ ‘Olah: The Rhetoric of Burnt Offerings,” Vetus Testamentum 66/1 (2006): 125-137. “Ritual Legitimacy and Scriptural Authority,” Journal of Biblical Literature 124/3 (2005): 401-417. “Poetry, Inset,” in the Dictionary of the Old Testament: Historical Books, ed. Bill T. Arnold and H. G. M. Williamson, Downers Grove: InterVarsity Press, 2005. 798-802. “Ten Commandments Monuments and the Rivalry of Iconic Texts,” Journal of Religion & Society 6 (2004) online. 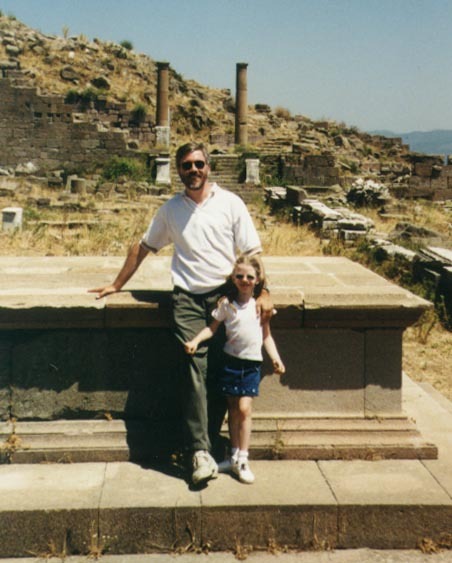 “Story, List, Sanction: A Cross-Cultural Strategy of Ancient Persuasion,” in Rhetoric Before and Beyond the Greeks, ed. Carol Lipson and Roberta Binkley, Albany: SUNY Press, 2004. 197-212. “Biblical Psalms Outside the Psalter,” in The Book of Psalms: Composition and Reception, ed. Peter W. Flint and Patrick D. Miller, Vetus Testamentum Supplement Series, Leiden: Brill, 2004. 87-101. “The Rhetoric of Ritual Instruction in Leviticus 1-7,” in The Book of Leviticus: Composition and Reception, ed. Rolf Rendtorff and Robert Kugler, Vetus Testamentum Supplement Series, Leiden: Brill, 2003. 79-100. “The Unreliable Narrator of Job,” in The Whirlwind (ed. Watts, Patton, and Cook; 2001), 168-80. (Translator) “Persian Imperial Authorization: A Summary” by Peter Frei, in Persia and Torah (ed. Watts; 2001), 5-40. "Reader Identification and Alienation in the Legal Rhetoric of the Pentateuch," Biblical Interpretation 7/1 (1999) 101-12. "The Legal Characterization of Moses in the Rhetoric of the Pentateuch," Journal of Biblical Literature 117 (1998) 415-26. 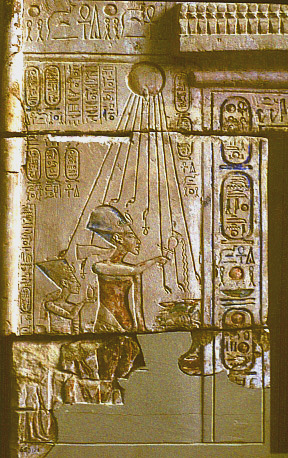 "The Legal Characterization of God in the Pentateuch," Hebrew Union College Annual 67 (1996) 1-14. 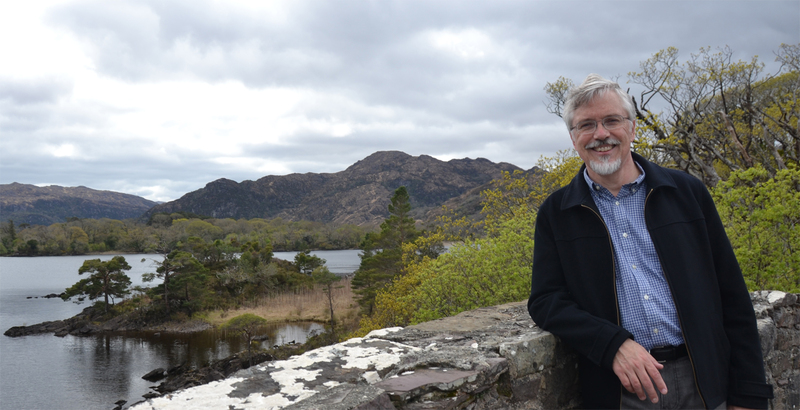 "Psalmody in Prophecy: Habakkuk 3 in Context," Forming Prophetic Literature (ed. Watts and House; 1996), 209-223. "Rhetorical Strategy in the Composition of the Pentateuch," Journal for the Study of the Old Testament 68 (1995) 3-22. 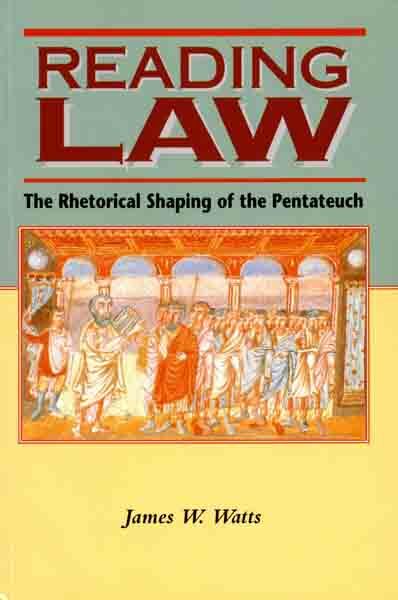 "Public Readings and Pentateuchal Law," Vetus Testamentum 45/4 (1995) 540-57. 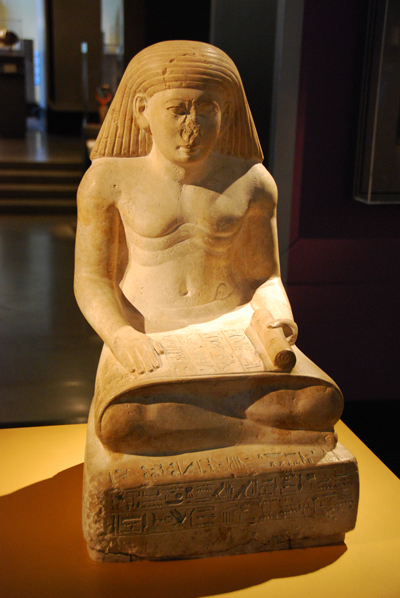 "Song and the Ancient Reader," Perspectives in Religious Studies 22/2 (1995) 135-47. "Leviticus," Mercer Commentary on the Bible , ed. Watson E. Mills et al, Macon: Mercer University Press, 1994, pp. 157-74. Reprinted in Mercer Commentary on the Bible, Vol. 1: Pentateuch/Torah, ed. Watson E. Mills et al, Macon: Mercer University Press, 1998. "`This Song': Conspicuous Poetry in Hebrew Prose," Verse in Ancient Near Eastern Prose, ed. Johannes C. de Moor and Wilfred G. E. Watson, Alter Orient und Altes Testament 42, Neukirchen-Vluyn: Neukirchener Verlag, 1993, pp. 345-58. "Text and Redaction in Jeremiah's Oracles Against the Nations," Catholic Biblical Quarterly 54 (1992) 432-47. "Psalm 2 in the Context of Biblical Theology," Horizons in Biblical Theology 12/1 (1990) 73-91. "HNT: An Ugaritic Formula of Intercession," Ugarit-Forschungen 21 (1989) 443-49. "The Remnant Theme: A Survey of New Testament Research, 1921-1987," Perspectives in Religious Studies 15/2 (1988) 109-129. "Narrative Time in Luke's Gospel," Paradigms 1/2 (1985) 65-80. Entangled Religions 3 (2016), #14. Catholic Biblical Quarterly 78 (2016), 134-36. Interpretation 67 (2013), 80-81; 65 (2011) 91-92, 61 (2007) 98. Religion 41 (2011) 105-107, 39 (2009) 300-302.